Welcome to Off-Grid Energy Australia. 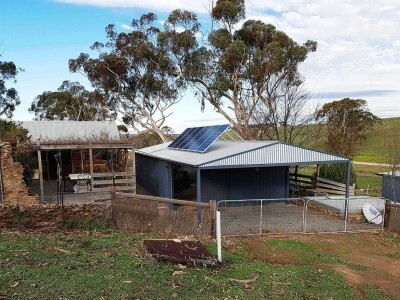 We are Australia’s trusted name in off-grid power solutions, and our friendly team are here to help you to find the system that’s right for you. 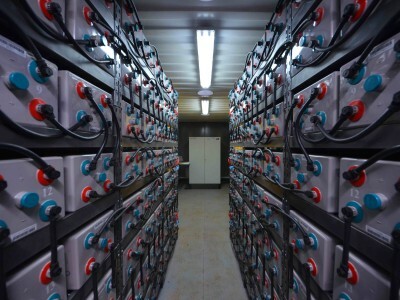 Buying a battery storage system is a long-term investment, and is relied on to power your property each and every day. Finding the right quality components is the first step towards trouble-free power delivery. System design, sizing & programming are also integral to system reliability, seamless operation, and longevity. 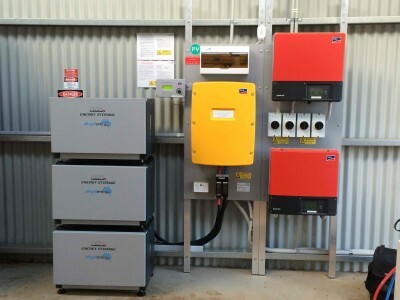 Off-Grid Energy Australia are specialists in off-grid and on-grid solutions both big and small, and our battery experts will provide you with a reliable power system for years to come. 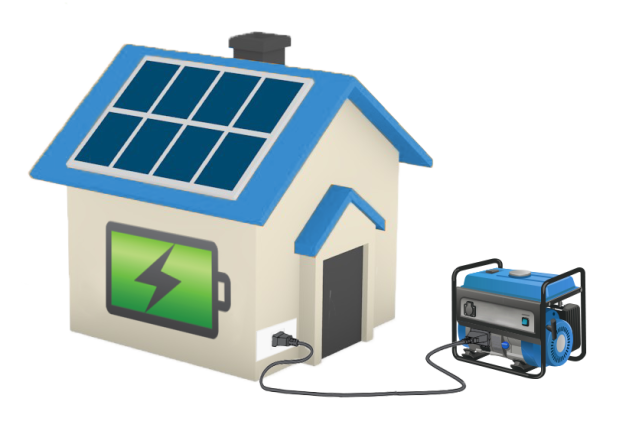 We look forward to welcoming you as an Off-Grid Energy customer! 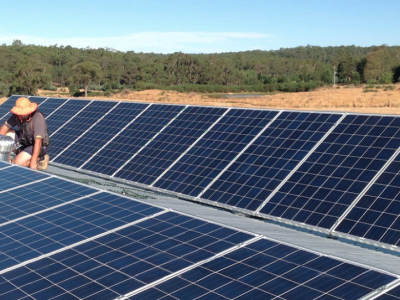 Our consultants and experienced installation teams are located throughout Australia, with our offices located in South Australia and Victoria. We also deliver special projects internationally. 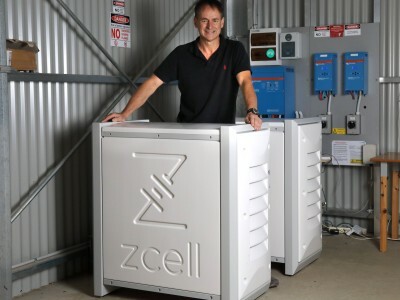 Contact us or scroll down to learn more about our range of battery storage systems, both on the grid and off the grid. 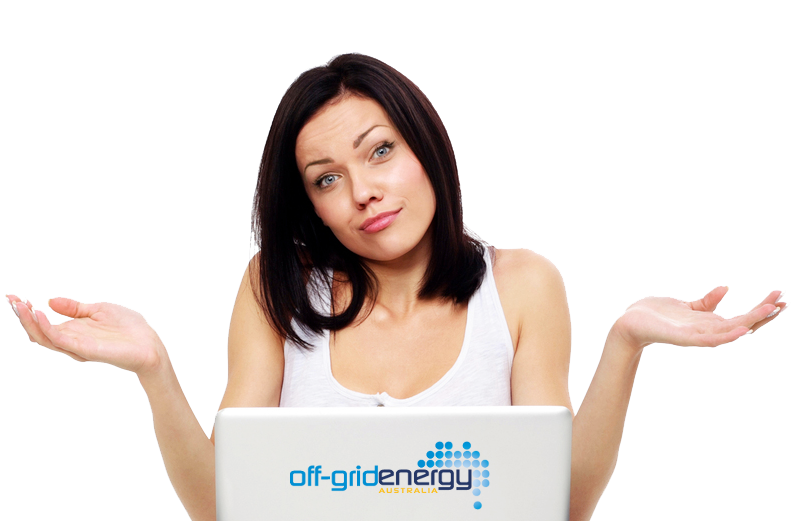 There are so many options out there for on grid, and off grid storage systems. 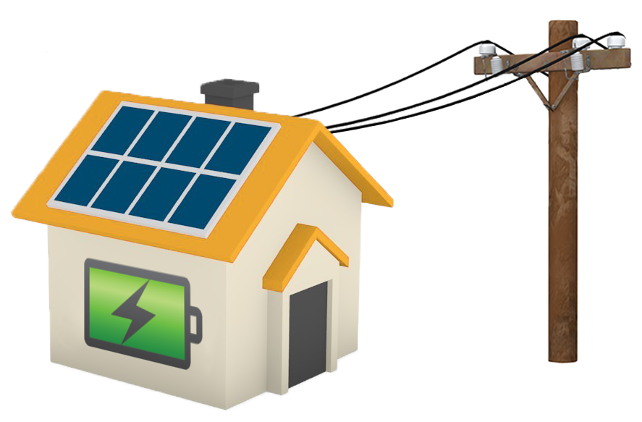 The right system for you will depend on your energy situation, your location, and what you want to achieve from battery storage. 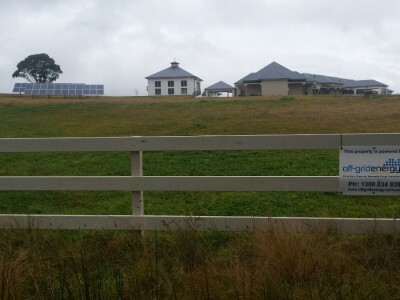 Off-grid power systems supply electricity to properties that are not connected to the public electricity network. These systems are often referred to as “stand-alone power systems” (SAPS). sustainable business practices, expert knowledge, highest quality workmanship, and cutting edge technology. We have planted 1309* trees! 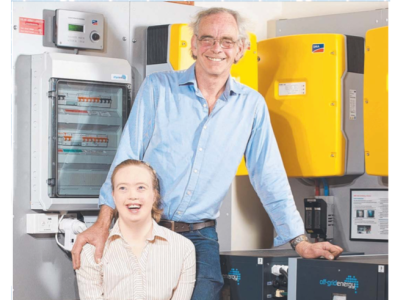 You too can have a carbon neutral battery storage installation! 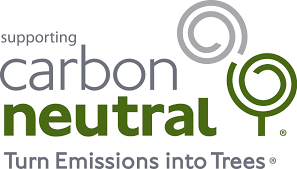 Off-Grid Energy is a very proud supporter of Carbon Neutral. We purchase carbon offsets for all our installations to help reduce our impact on the environment. For more info on the work that Carbon Neutral does, please click here and go to the Carbon Offset Program tab. 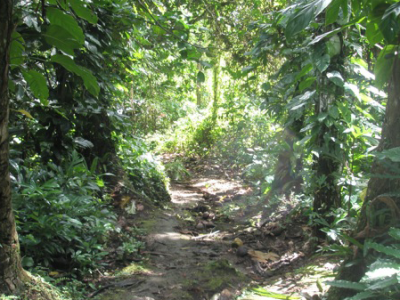 *Trees planted are an estimate based on the total carbon offsets purchased. GIF via Tim Thomas. 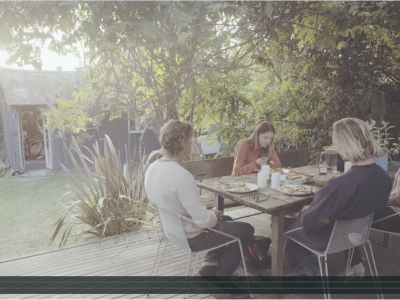 Off-Grid Energy was recommended by [Sustainability Coach] Michael Mobbs. 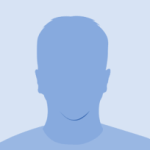 I like the professional, efficient and helpful manner in which the entire team communicated with us, answered our questions and kept us informed with the process. It was a pleasure dealing with you. Adam, Greg and the boys were the most polite, informative and efficient ‘tradies’ I’ve ever had on our property. Their professionalism and standard of work was so high that I can’t find a scale that they could be measured on. They listened to what we needed and they were the only company who did that. Everyone else wanted to do more than we required. 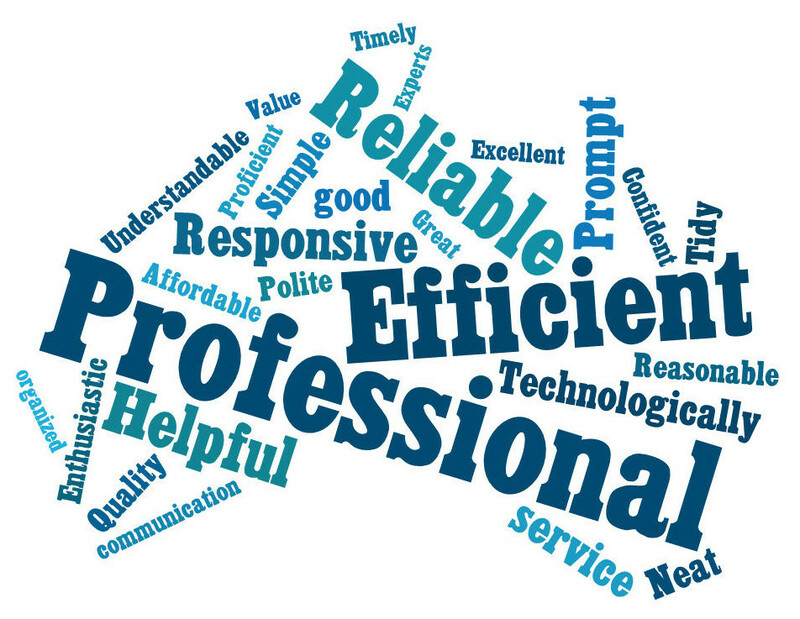 Professional, friendly and efficient. The system was varied to suit our situation (i.e. dedicated electric car charge point). The install team took the extra time to use an existing conduit that ran in the wall & underground which resulted in a neater install. 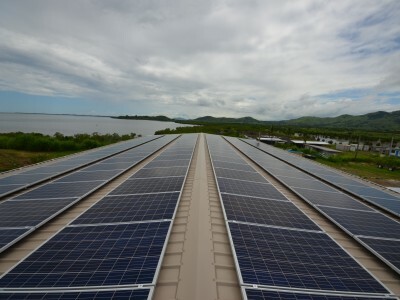 We have off-grid installations in every state, and have expanded into New Zealand and the Pacific. We support our nation-wide network of installers and consultants, from our head office in SA. 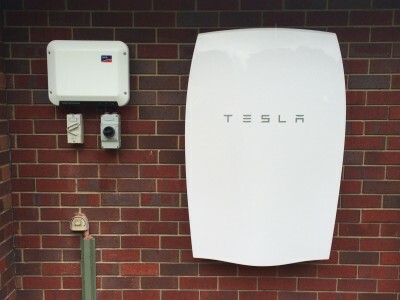 Get Instant TESLA Powerwall Pricing Emailed Now ! Off-Grid Energy is excited to have been chosen as a Tesla Authorised Reseller and Certified Installer. Fill in the form below to get Tesla pricing emailed to you instantly !